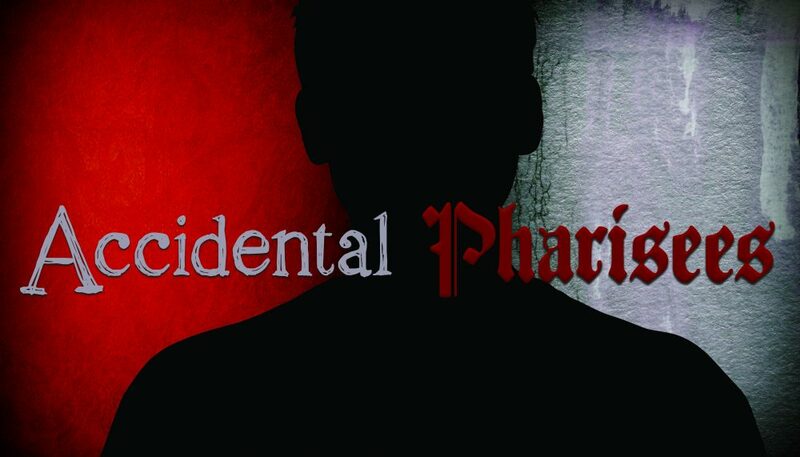 What is an Accidental Pharisee? A sermon on what an Accidental Pharisee is, and how we sometimes become one. A series on fighting against becoming an accidental Pharisee.